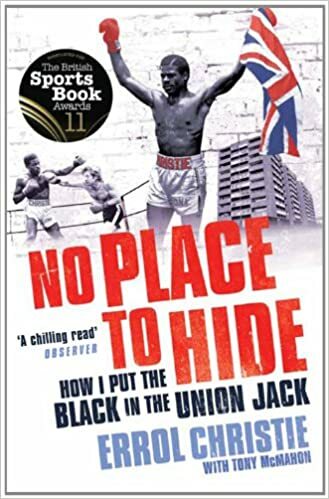 1979 and 1980 were the glory years of the so-called “second wave” of ska music – first wave in Jamaica twenty plus years before and now the 2Tone wave came crashing out of Coventry. The Specials seized the charts by the scruff of the neck with a string of hits. 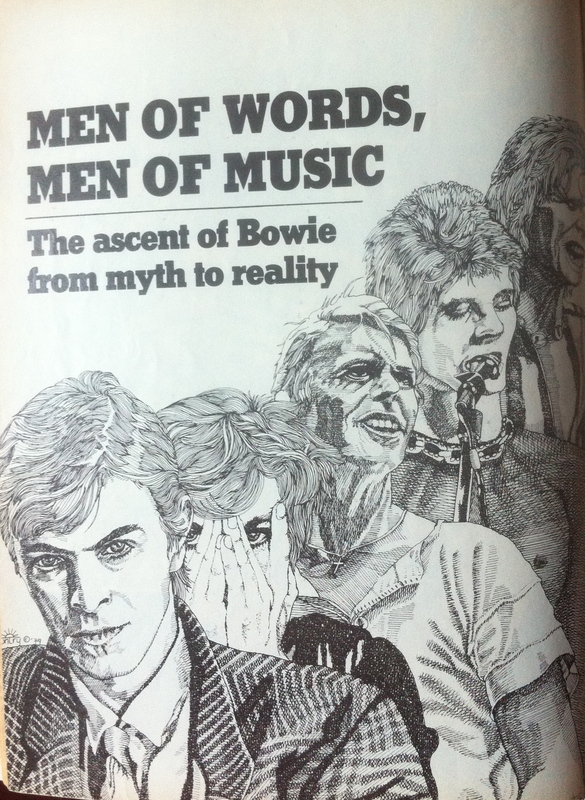 And even WH Smith felt the vibe as the his ad from 1980 shows. But…by the end of 1981, political pop gave way to bubblegum pop. However, fans of bands like The Specials, The Selecter and The Beat have remained fiercely loyal to the present. 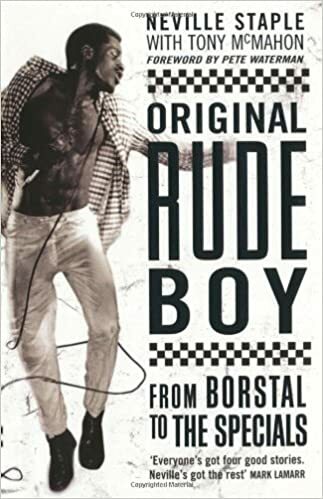 And it would be remiss of me not to mention that I co-authored the biography of Neville Staple, front man in The Specials, titled Original Rude Boy. Well, for most of the time it was adulation in the 70s and 80s but Bowie wasn’t immune to criticism – particularly in the late 70s and early 80s when everything from his political views to musical relevance came under post-punk scrutiny. 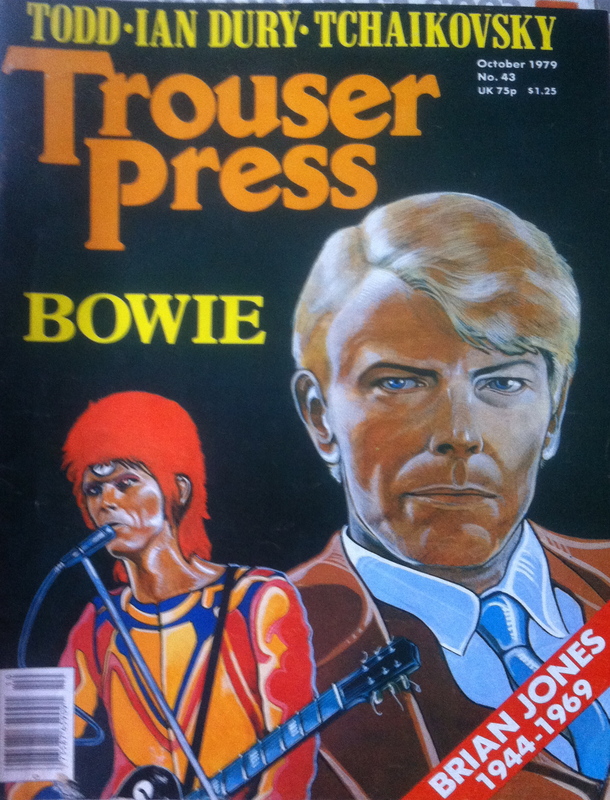 Below is a flattering front page from the US new wave magazine Trouser Press but underneath is a more unpleasant tone from a UK teen mag. 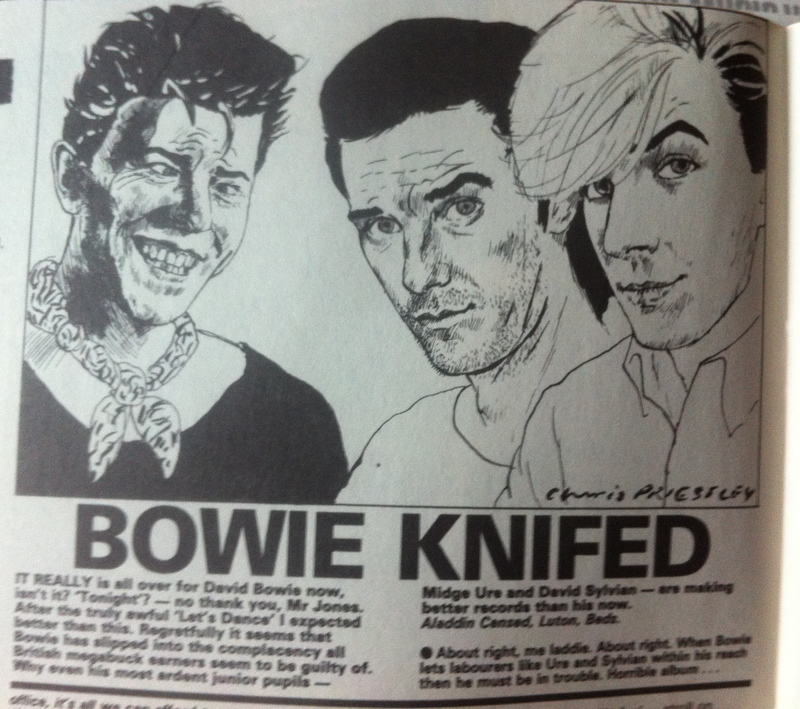 Looking back though, I’m trending against the knockers – Bowie’s pop legacy, in my humble view, is unassailable.